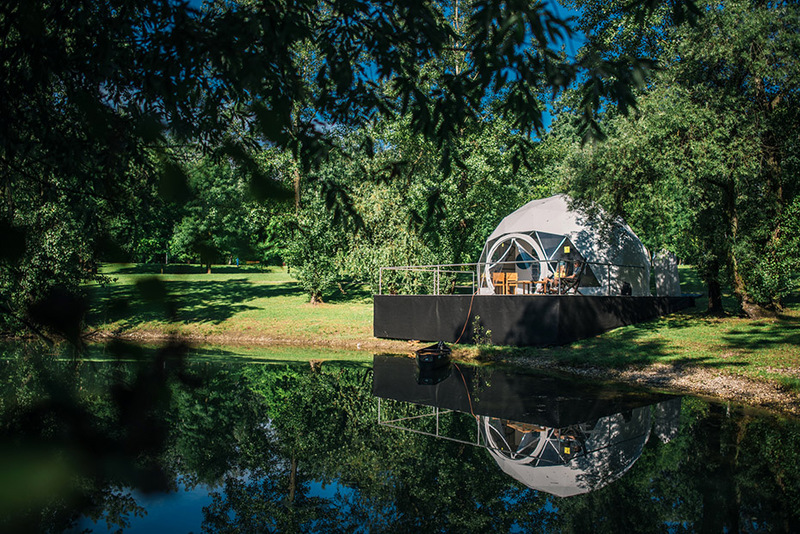 Tested in the harshest winds and on all kinds of terrain these 40m2 geodesic domes provide unparalleled camping comfort with an en suite bathroom, separate bedrooms on the upper level, even a kitchen. Your guests can enjoy the ultimate nature experience at a hotel level of service and comfort. 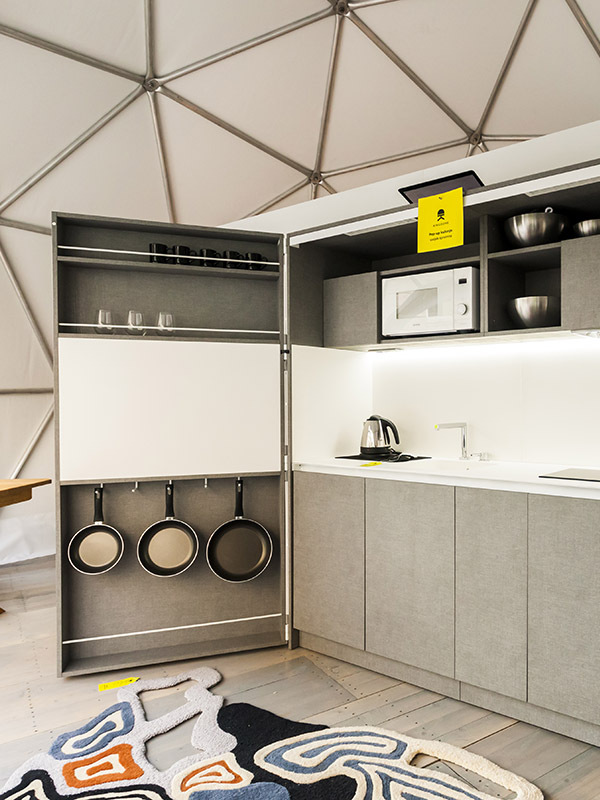 Kingdome comes with all the connections, so you can just plug it or set up a solar power cell solution at those remote, wild, desirable locations where plain camping would be too tough on the guests. Imagine the great outdoors with all of the comforts of a 5* luxury suite wherever you want it. We’ll come and set it up for you. Kingdome comes with a fully equipped and functional bathroom allowing your guests to enjoy a hot shower deep in the forest, on top of a mountain or on a desert island. 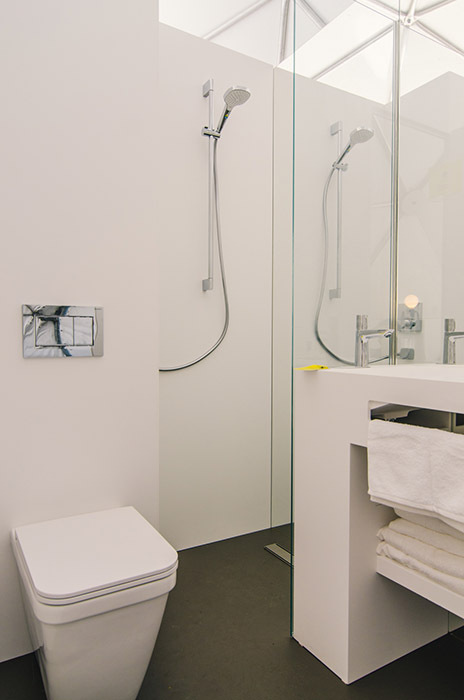 Heated by solar power or electric grid (if it is available), Kingdome bathroom is fit for a king and will attract guests who are otherwise not keen on sleeping rough. For the travellers that want to enjoy pristine nature of a national park and keep comfortable, Kingdome comes with a fully equipped kitchen. Depending on the supplies and guest preferences, it is perfect for preparation of al fresco dinners, by themselves or by a chef they’ve hired for the night. 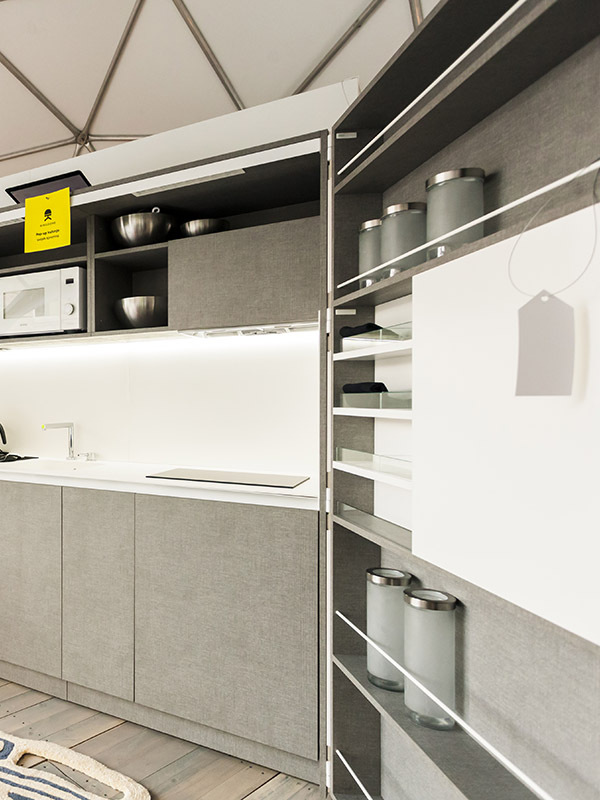 Cooking can be done on an induction hot plate with an extractor hood or in a microwave. Fridge will keep the wine chilled and ingredients fresh. When done, just stick it all in the dishwasher and go enjoy the sunset. Camping is often associated with uncomfortable sleeping, which puts of people that want to catch up on their sleep during holidays. 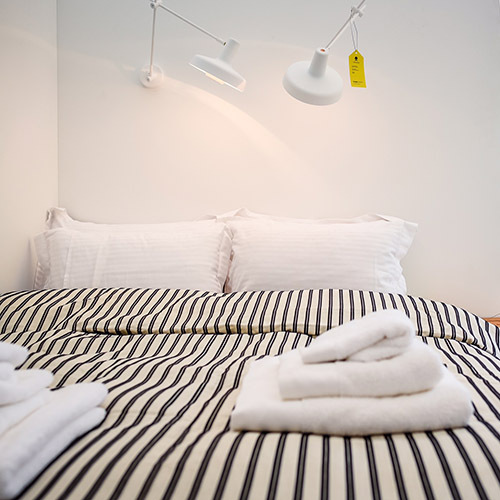 Kingdome provides real, comfortable beds with crisp, clean sheets for a good nights sleep. Your guests can choose between a king size bed for romantic couple getaways or a 2-bedroom setup for families and groups of friends. 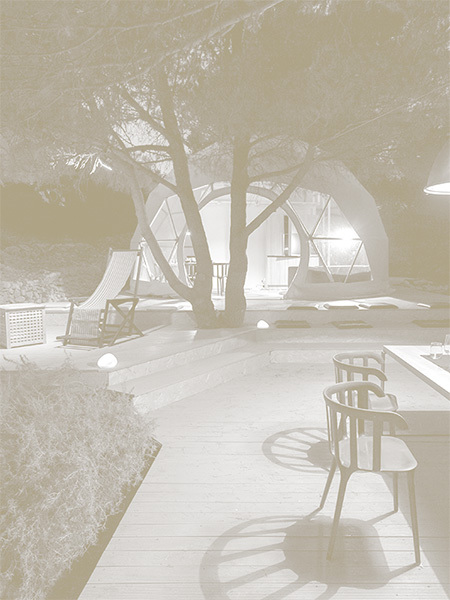 Ultimate comfort at the perfect nature surroundings. 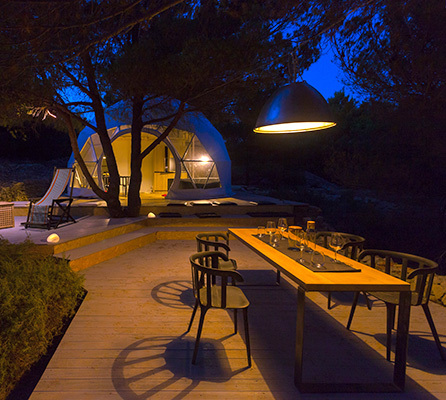 To create a luxury accommodation unit that satisfies the newly found human need to explore nature without sacrificing comforts, Kingdome combines statement design pieces by renown Croatian designer teams and a lot of custom designs that tie it all together. 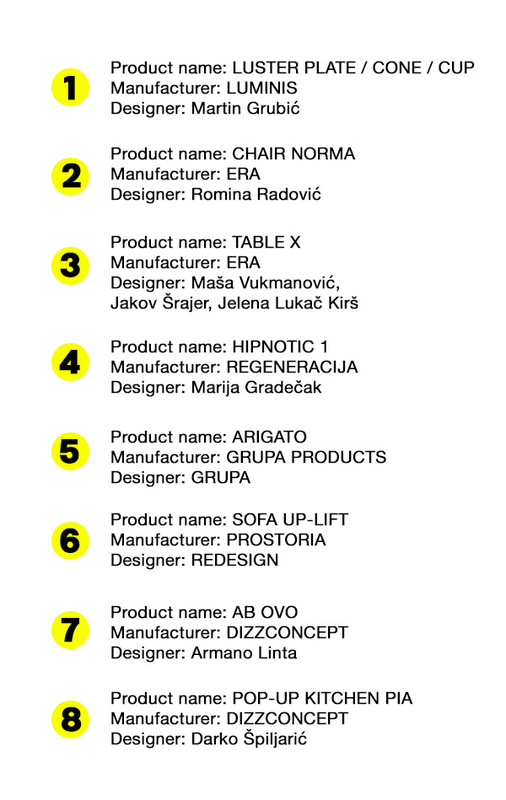 All KingDome’s furniture and equipment is made of top quality wood and modern composite materials, engineered and produced using the craft of leading Croatian manufacturers. Recent camping trends show that Millenials want to explore pristine nature and authentic locations without sacrificing comfort. 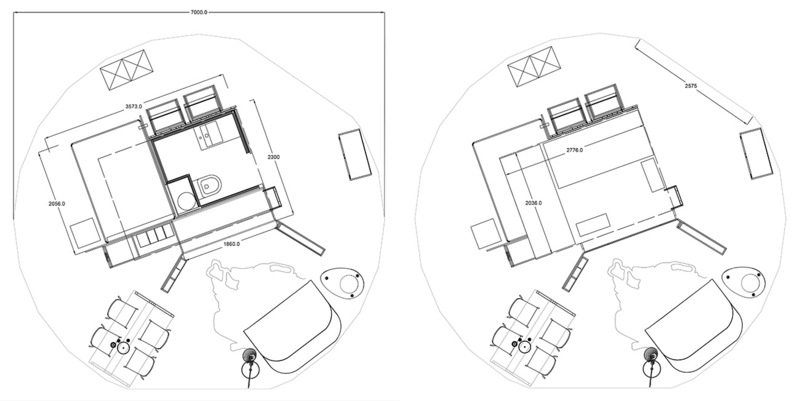 Kingdome excels at comfort and can be put anyplace your guests desire. Base can handle all kinds of elevation, soft soil or rough stone. 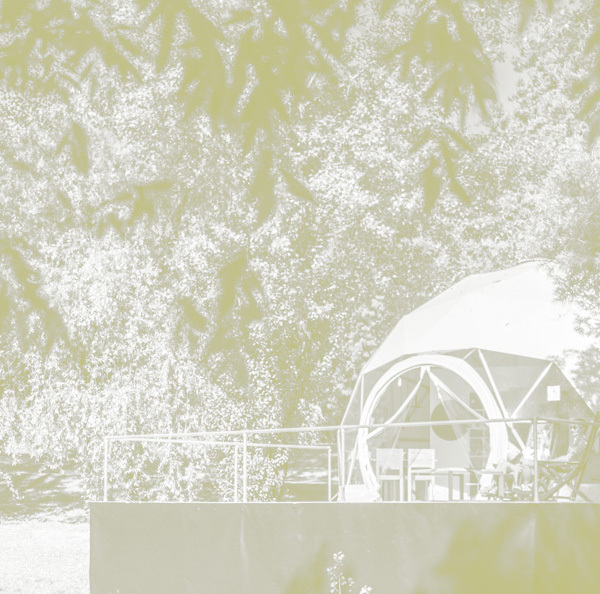 Kingdome construction teams will make all the necessary calculations and technical work to assist your camp in putting together a glamping area wherever your guests desire. 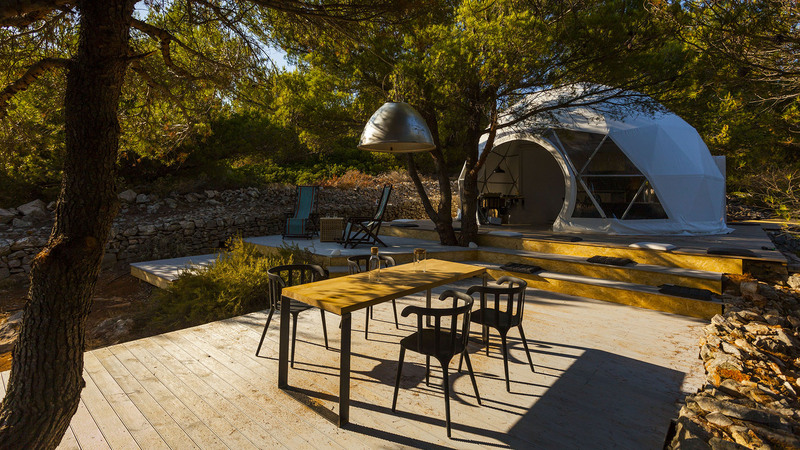 On top of a hill for the view, close to the beach or hidden away in the forest, your Kingdome awaits. 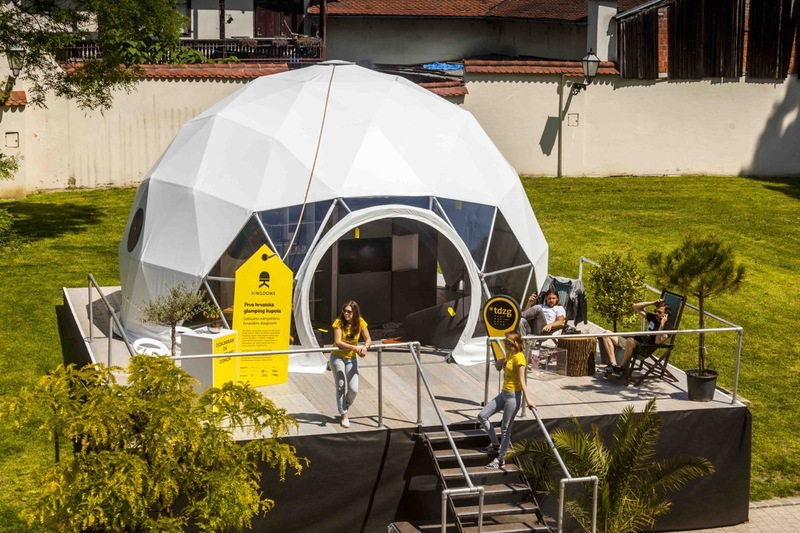 Kingdome Basic – just a dome, set up at a location of your choice. 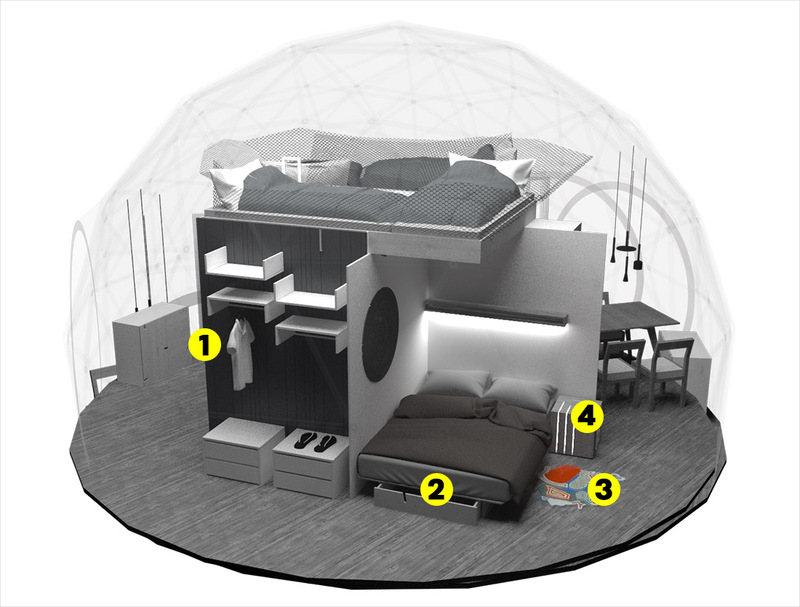 Kingdome Fitted – equipped with a kitchen, bathroom, partitioning walls and the upper floor. 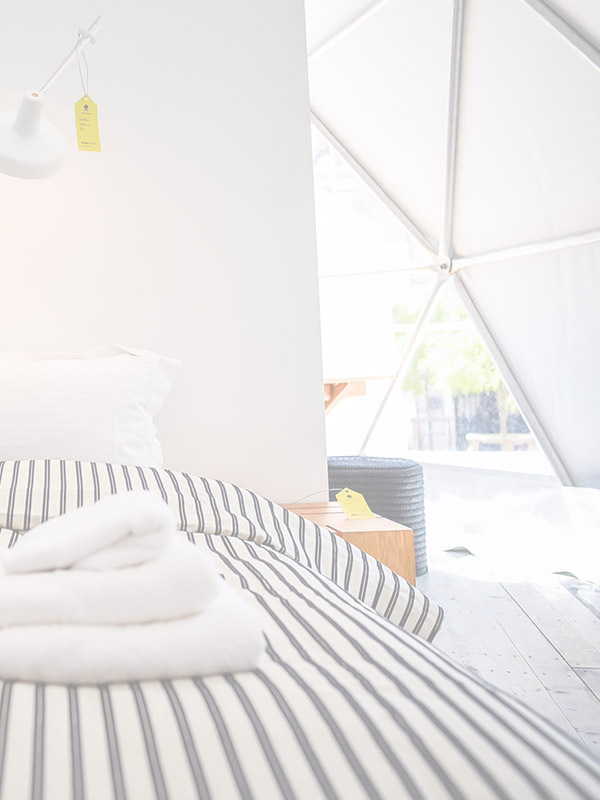 Kingdome Lux – equipped with a kitchen, bathroom, partitioning walls, the upper floor with 2 extra beds, and complete set of high end designer furniture, lighting and decorations. 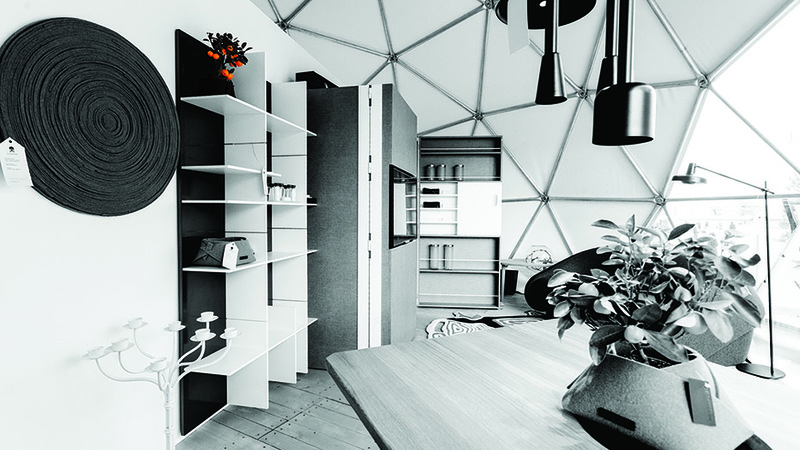 Every KingDome comes with a 7-year guarantee for the outer shell and life-long guarantee on the metal construction. 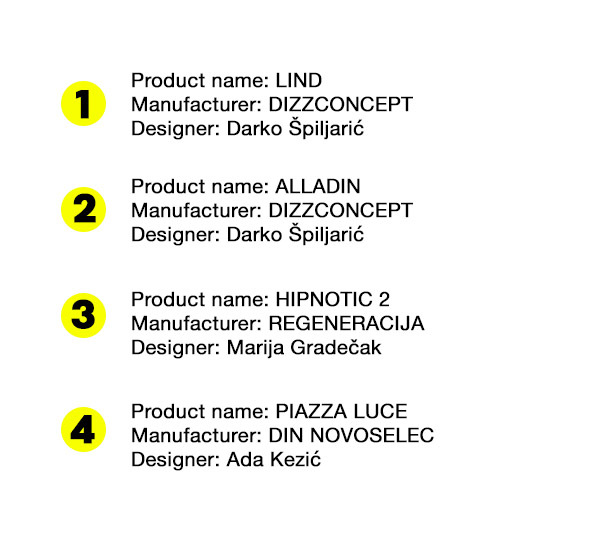 Complete technical documentation is provided upon purchase. 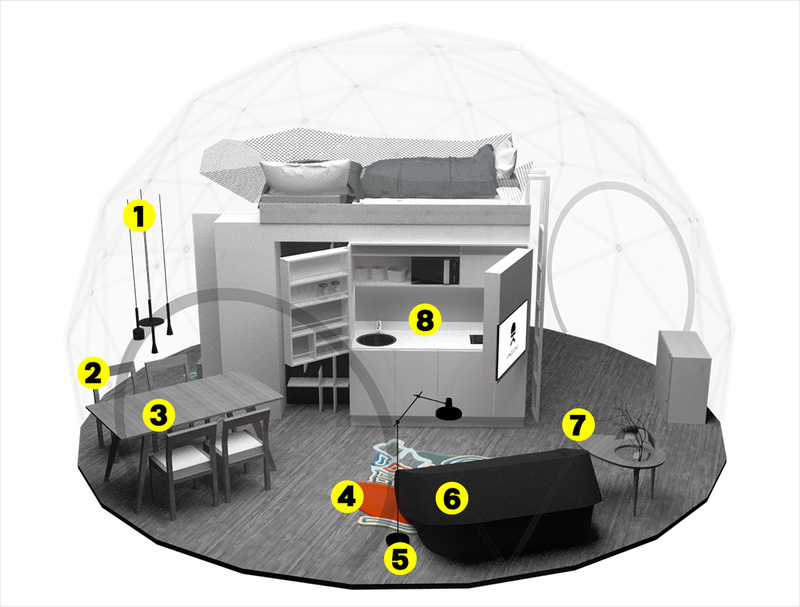 Team of engineers will help you set up your Kingdome at a desired location.